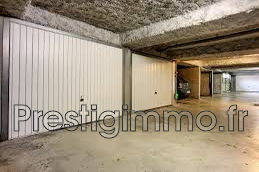 ANTIBES, SAINT JEAN, GARAGE in 2nd basement in a new residence. residence "the olive grove of saint jean". including 5 € provision for charges with annual settlement (excluding charges 90 €).